Traditionally, Ireland have recruited UK-born players to buffer a small playing pool. The likes of John Aldridge and Andy Townsend are prime examples of Englishmen who proudly became Irish heroes – but there could be a more exotic twist to Irish teams in years to come. John-Joe Patrick Finn and Zak Gilsenan come to mind when there is any talk of overseas Irish wonderkids, while Dutchman Barry Maguire could have started the trend of players outside the UK and Ireland wearing the green shirt, but shot himself in the foot by declining an offer to represent Ireland at under-21 level. In recent years, a number of players based overseas (and outside the UK) have emerged as potential recruits for Ireland. Some are Irish-born and others have already come on board. We examine just of a few of these players, many who will no doubt become household names in years to come. 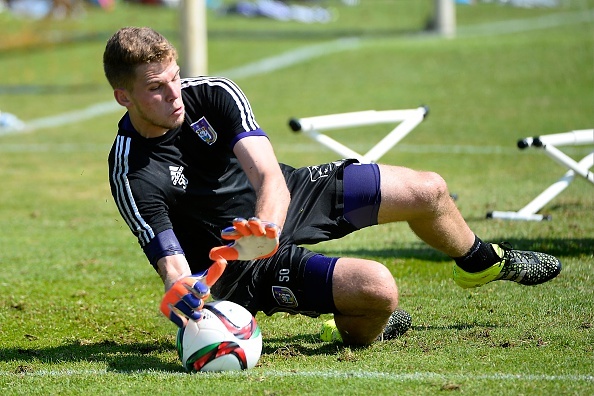 When Manchester United took on Anderlecht in the Europa League, few would have considered the fact that Ireland’s two current under-21 keepers belong to each club with Kieran O’Hara a youth with the English giants and Liam Bossin with the Belgians. Bossin signed on professional terms with Anderlecht in 2015 and is highly rated at the club. He has featured regularly for Noel King and attended trials for Nottingham Forest earlier this year. Born to a German mother and Irish father, 17-year-old Baylor has represented Ireland at under 16 level. A right back by trade, we could see a potential hybrid of Philip Lahm and Seamus Coleman in the future. Will hope to follow in the footsteps of Patrick Kohlmann, another German-born full back who represented Ireland at youth level over a decade ago. 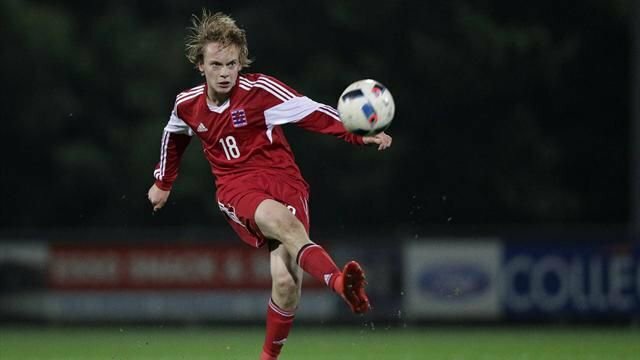 Drogheda-born Browning recently joined Dutch side FC Twente and has caught the eye at underage level for both Ireland and Sweden. Capable of playing across the midfield but particularly comfortable on the left wing, the 18-year-old most recently represented his mother’s birth country Sweden having played for Ireland at under-17 level in March 2016. A nightmare for any non-Irish commentator, not to mention the Dutch, exciting attacker Caoimhin Fowler is on the books at Chelsea link club Vitesse. He was born in Dublin but grew up in Australia – meaning that he is still eligible for the Socceroos. However, he has already been capped at under 17 level for Ireland and could eventually step into the void left by Robbie Keane. Another man eligible for a number of national teams, Johansson was born in Luxemburg to a Swedish father and Irish mother, similar choices to Browning. An attacking midfielder by trade, Johansson has played youth football in France before being snapped up by Bayern Munich recently. An exciting prospect but one that might need more convincing. A player where there is unlikely to be any tug of war for Ireland. 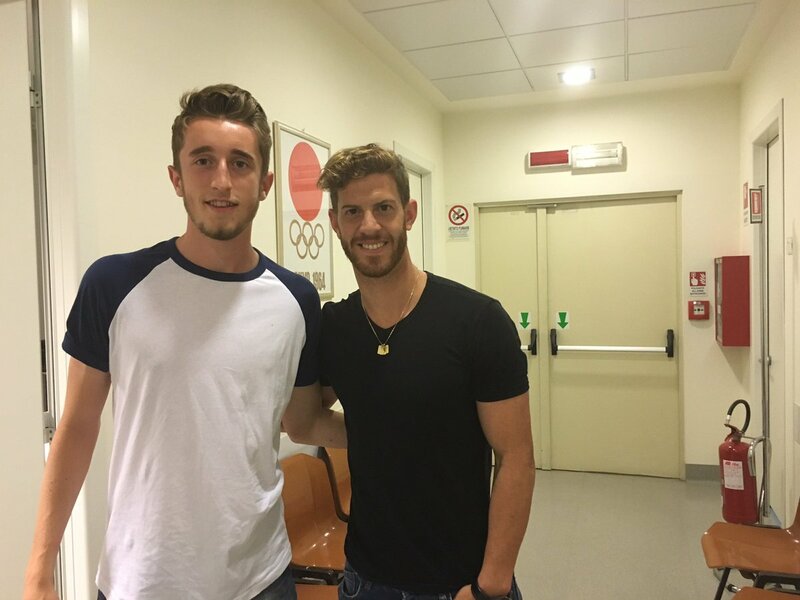 Nolan is Limerick born and bred and joined Inter Milan’s famous Primavera youth set up, rising up the age grades since. A right back, Nolan is a physically imposing player capable of barging forward. Could be an inspiration for other young Irish players to look beyond England for a top club to develop. Rowley played in the same under 16 side as Baylor and could bring some technical flair to Ireland in years to come. 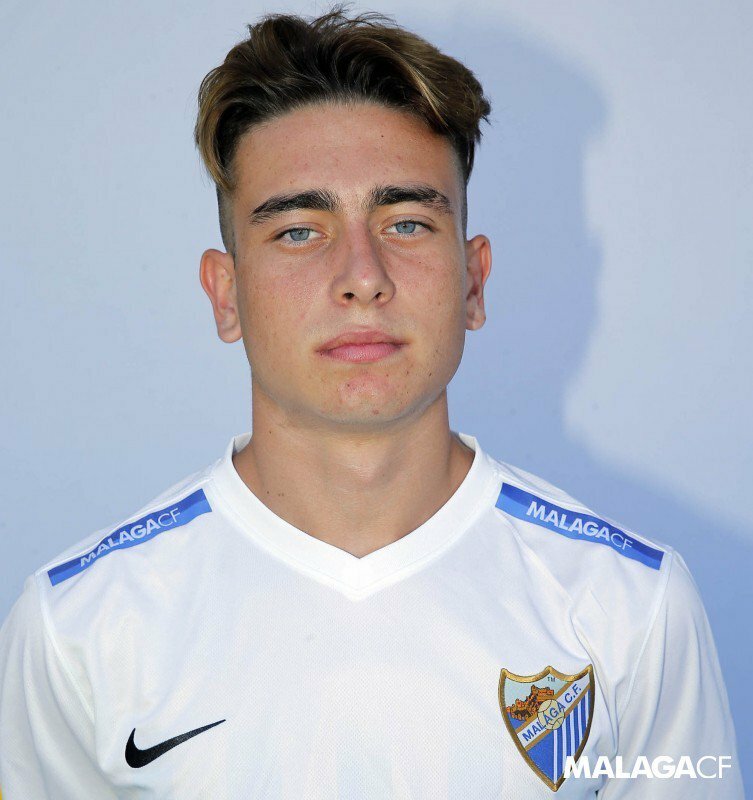 A product of the Malaga academy, Rowley’s Irish father could be a big factor in him choosing the boys in green over Spain where his mother hails from. Will be hoping to kick on for club and country in years to come. 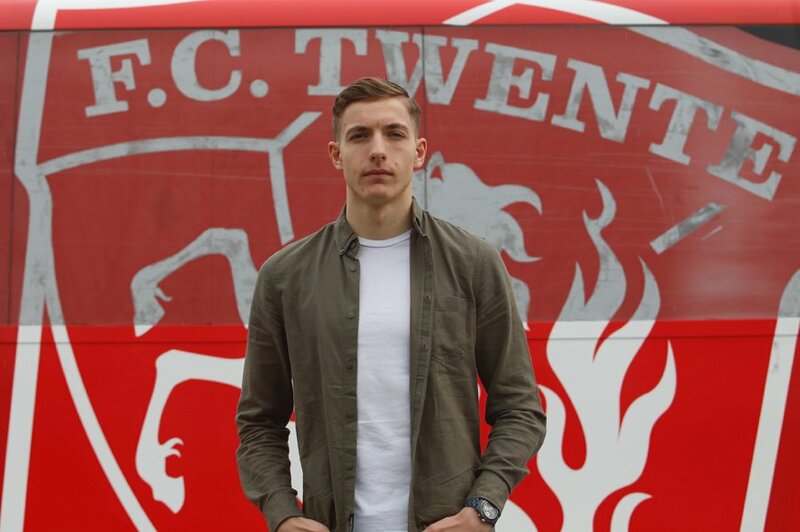 A man Liam Bossin will be familiar with, Robin Walsh is also in the mix of the youth ranks at Anderlecht. Like Bossin, he remains eligible for Belgium but has represented Ireland at underage level, most recently at under-17 level in 2014. A versatile player who can play across defence and as a holding midfielder, Walsh, like Bossin, has struggled for a breakthrough at a club that traditionally promotes youth team players.